Welcome to The Culling! 16 contestants will duke it out in cleverly crafted arenas in a winner-takes-all showdown for both glory and the entertainment of our home audience! It’s a show, it’s a game, it’s a game show about violence! In Battle Royale there can only be one winner, and just like your parental figures always told you, that’s you! Get dirty, play dirty, and get up close and personal as you trap, shoot, explode and take on your enemies face to face incombat that’s more personal than your mama jokes. 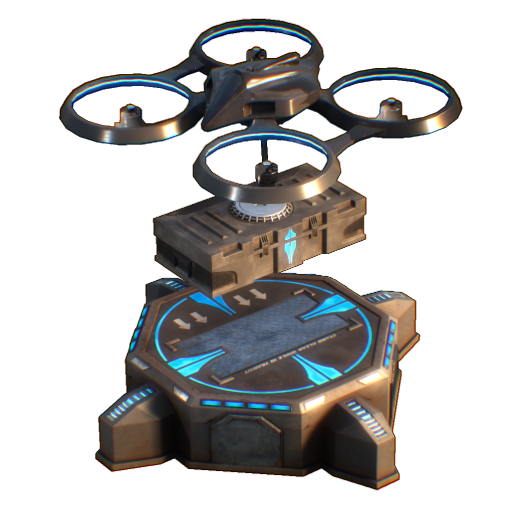 Select your Airdrop from the main menu and plan your attack before your boots even hit the ground. Once the time is right, open up your newly-delivered arsenal and unload a world of hurt upon your opponents. Defense, offense, no sense, the choice is yours! We’re all special little butterflies and contestants are no different. Tailor your combat experience by mixing and matching abilities in the main menu and become the best you that you can be! The show’s producers have custom-tailored our battle arena for maximum entertainment and bloodshed. This jungle paradise is outfitted with the latest motion sensitive camera technology, as well as an innovative universal audio system (or UAS) that allows our host with the most, CHAS, to keep you up to date with the latest details during each match. 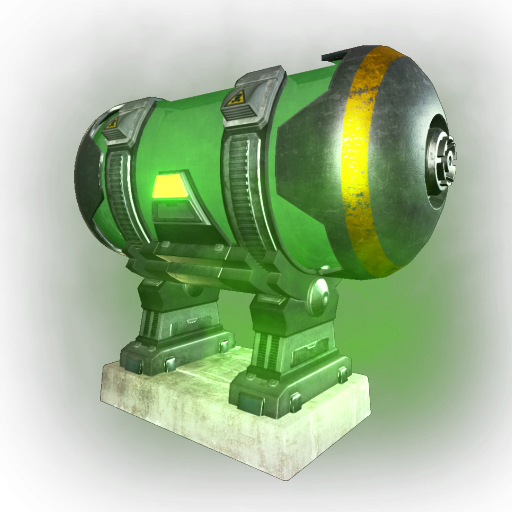 The arena is also outfitted with a mysterious and green poison gas that creeps in to keep the action flowing, just like the adrenaline in your veins! The island that started it all. Gorgeous trees, tranquil water, beautiful sunshine, abandoned buildings. You will enjoy all of the above as you hunt down your foes and use the tropical terrain to your advantage. Complete with unique match events such as Shake & Bake and Drop Bridges, this may be the gold standard of arenas. Don’t like the way the tables have tilted? Tilt them right back in your favor. From toxic gas to falling bridges and traps, there are plenty of creative ways to use your surroundings to your advantage. WEAPONS, TRAPS, STIMS OH MY! Dice em, slice em, pick em and prod em. From the mighty pitchfork to the lowly rifle we got it all. In The Culling, melee is king but a little untested stimulants to enhance your combat effectiveness never hurt either. Run faster, get stronger and become harder...skinned...to even the odds. And where would a game show be without the games? Match events keep contestants on their toes and are fun for the whole family. Shoot down free air drops in Loot Pinata, asphyxiate the competition with The Chokening or try your hand at an explosive game of Three Crate Monte! These are just a few of the exciting events that The Culling has in store for you contestant! There may only be one winner in The Culling, but nobody goes home a loser! Gain levels and unlock new customization options including weapon skins, victory animations, clothing, and taunts to show the other contestants who’s boss. Awarded with each level up is a Cull Crate. These goody boxes contain a bounty of prizes from rare swag to Tokens & Credits that will help you complete the dankest of outfits. 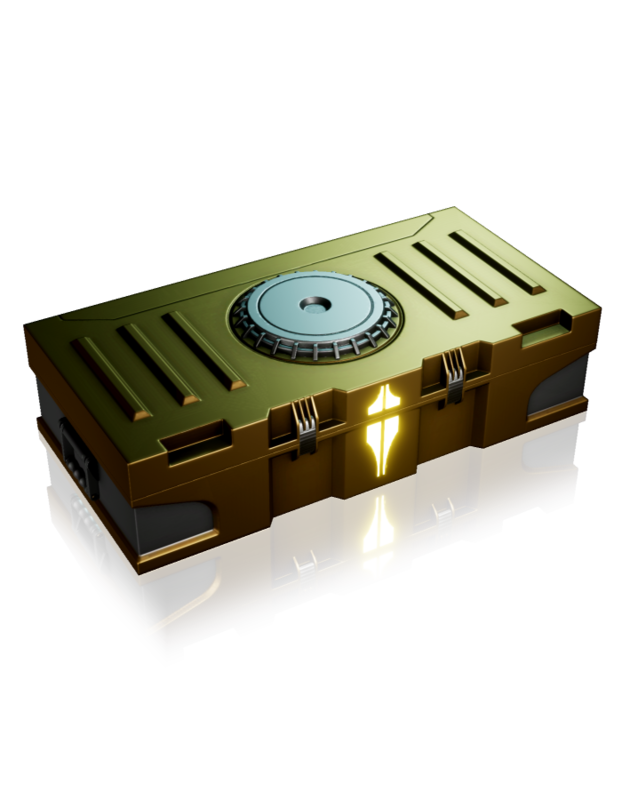 Cull Crates can also be purchased in the in-game shop. Isn’t it time you treated yourself? In The Culling, winning is the goal, but how you do that is up to you. Contestants can play alone or with a friend as they take on multiple arenas and modes - all in search of reaching the winner’s circle. 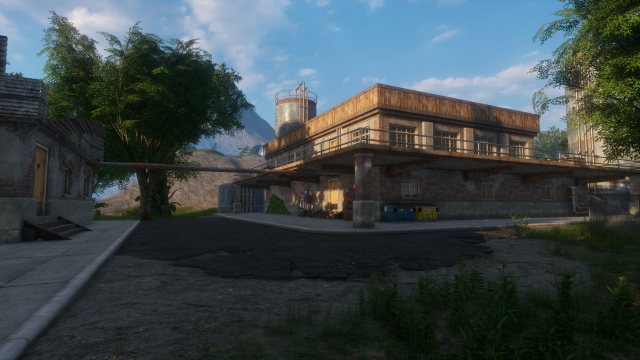 Before you get there, you might want to check out the tutorial and the practice range where you can hone your skills and become the killer that we believe you can be! More is on the way, so stay tuned for the latest! Fights hordes of bots...lots of deadly bots.